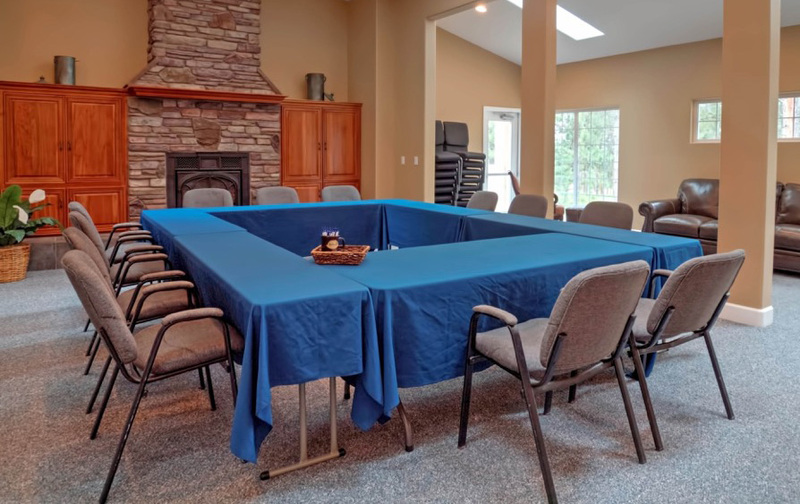 HOST YOUR NEXT BUSINESS MEETING AT THE HIDEAWAY AND DISCOVER WHAT PROFESSIONAL SERVICE AND ATTENTION TO DETAILS CAN DO TO ENHANCE YOUR PRODUCTIVITY, GOAL-SETTING AND TEAMWORK. Businesses tell us that their meetings have never been more productive or worthwhile than when they are hosted at The Hideaway. When your team needs a break from typical conference space, treat them to beautiful surroundings, attentive service and delicious dining – just watch the teamwork and ideas flow! The Hideaway hosts groups up to 98 attendees, and we’ll always provide coffee, tea and ice water for every meeting. 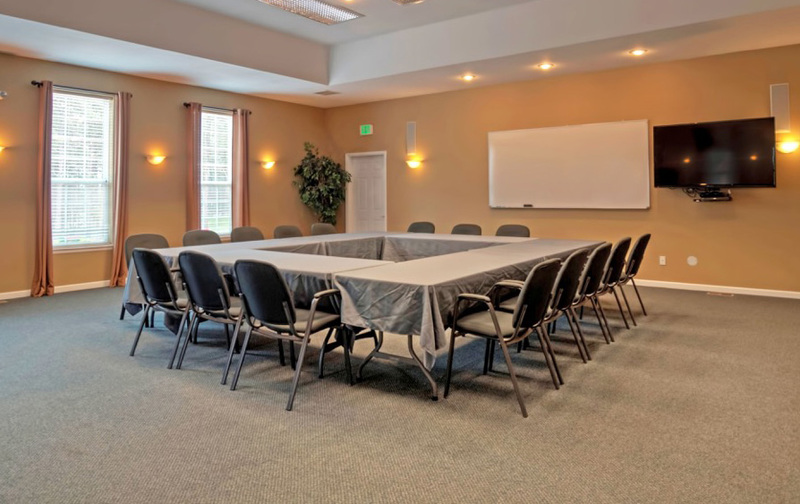 Whether you are needing formal seating in one of our three conference rooms or prefer a more casual setting – we can arrange the layout to serve your meeting objectives. 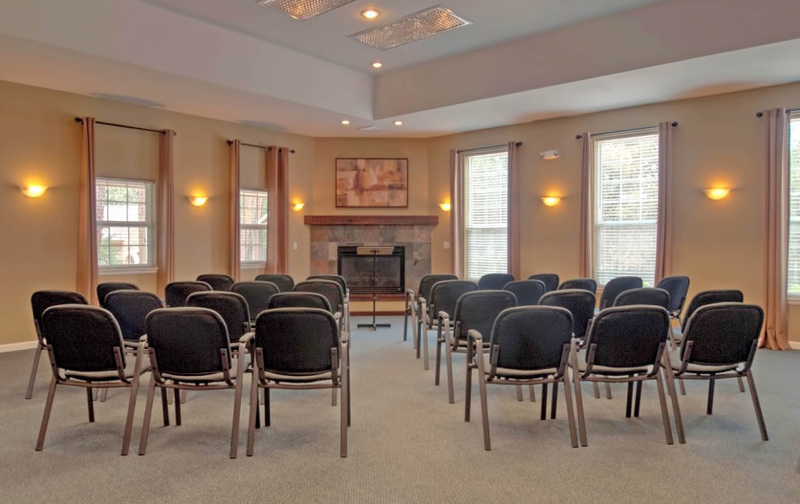 All meeting, dining, and sleeping areas are conveniently located under one roof. With over 20,000 sq. ft. of space, it’s easy to spread out while staying out of the elements. The Hideaway is a perfect venue for your next event. 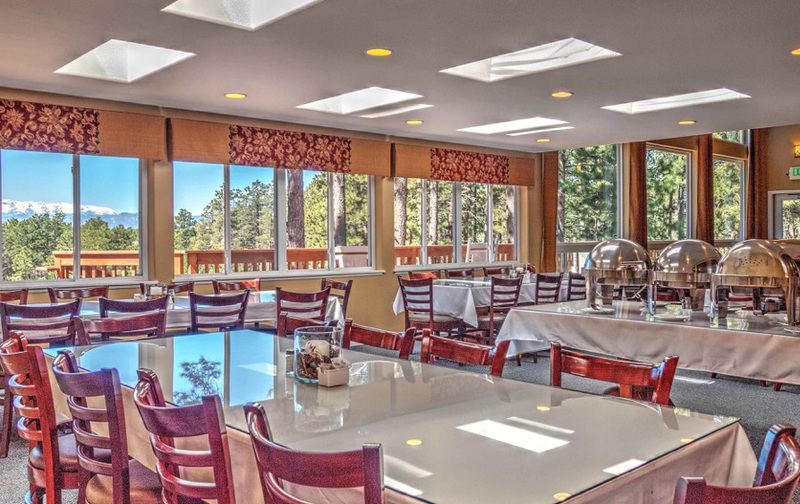 With well appointed rooms, dining, event space, and exceptional staff, The Hideaway is an ideal location.